Today we have an amazing video tutorial for crochet lovers and we hope you will master it easily. 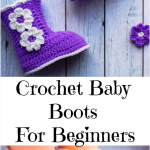 Crochet baby boots always looks adorable and cute, but this shoes is very exclusive because of its design. 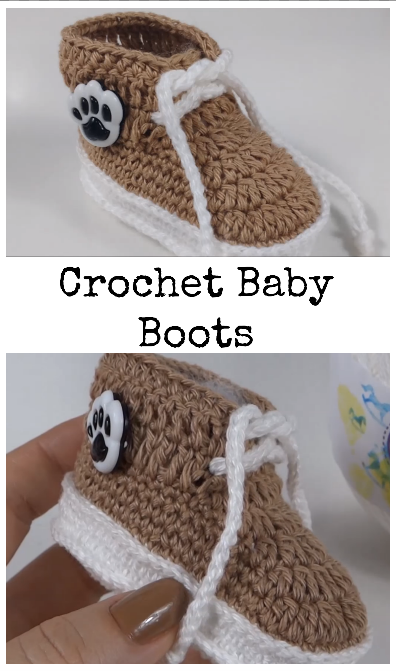 You do not have to spend money and energy in searching the best boots for your little one, you should only follow all the steps shown in this video and make your own crochet boots. You can keep your child warm and beautiful with help of these boots. It is the great project for a new mom to try out and also will be the best present for expectant.